Bluefield Ranch Natural Area is located in St. Lucie county, at the southern end of Bluefield Rd., 18 miles west of Ft. Pierce off of SR 70. 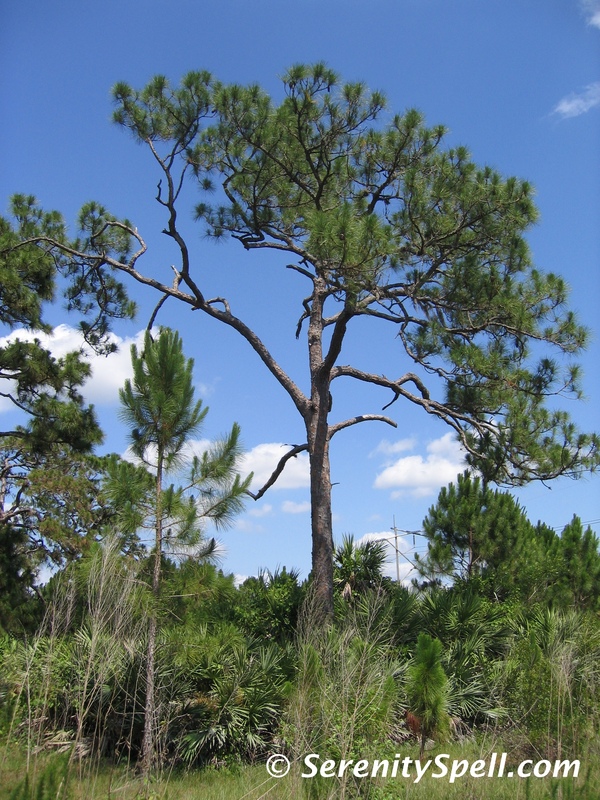 The conservation site rests on the Orlando Ridge, a relic sand ridge originating near Orlando and ending in Martin County. During our initial trip, we believed the park wouldn’t be far from the turnoff from the last “main” road — we were wrong. Expect another 20 minutes of slow driving on a bumpy road and (occasionally) deep sand, before reaching the trailhead. There were times when we completely expected the car to get stuck, and that’s been a first down here. If you have something other than a normal car (which we now do), no worries! 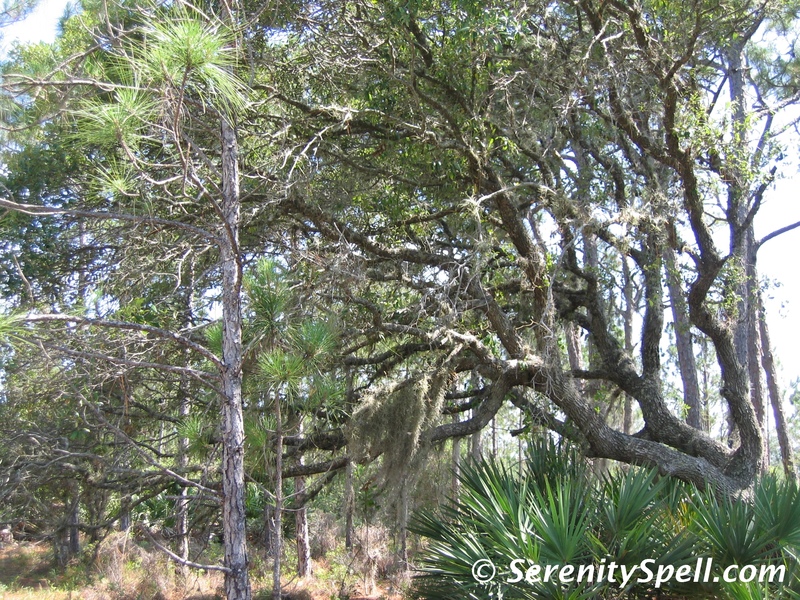 The area provides a variety of natural Florida habitats, supporting diverse wildlife and plant species, including many on the threatened and endangered species list. More than 3,000 acres (3,285 in total) of scrub, scrubby flatwoods, prairie hammock, wet flatwoods, wet prairie, dry prairie, and depression marsh are protected at Bluefield Ranch, and are home to such wildlife as bald eagle, deer, coyote, alligator, turkey, wood stork, sandhill crane, burrowing owl, quail, and several species of snakes (including rattlesnake). A series of trails is accessible from the parking lot. Biking and horse trails are included, so share the trail where appropriate. 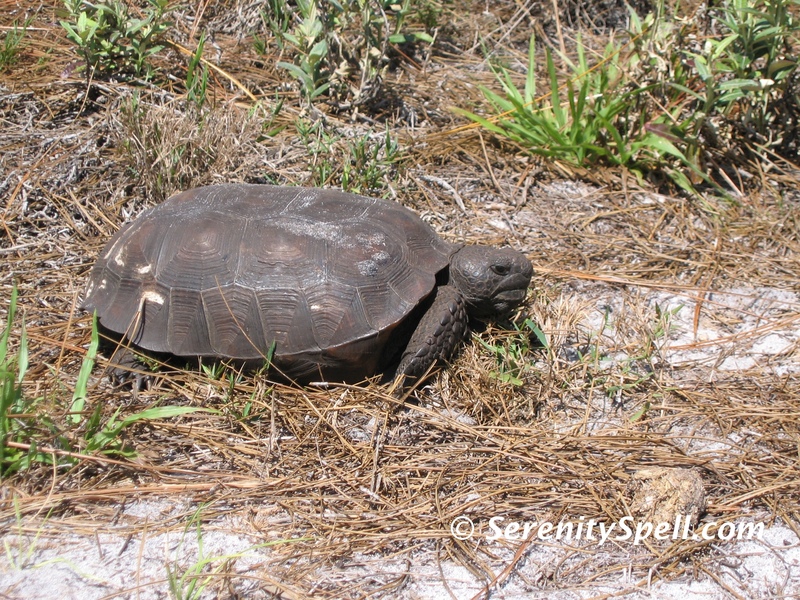 We were all by our lonesome in the vastness of the park, so the sharing was done with the gopher tortoises. There’s also an observation tower overlooking a large wetland habitat used by such wading birds as herons, egrets, sandhill cranes, and wood storks. The area has quite a history, mostly sad: During the Second Seminole War (1835 – 1842), a military trail crossed at this location, providing access to a series of forts constructed throughout Florida to transport troops and supplies. A Seminole Indian camp was also located in the region. The Seminoles stayed in the scrub environments in the summer months, avoiding the flooded swamps and their gargantuan mosquitoes. They moved to the Cypress Creek swamp in the winter. In the 1940s however, they were evicted from their camp (at what is now Bluefield Ranch Natural Area), accused of stealing a calf from a rancher. During the Prohibition, illegal stills were constructed on the site by bootleggers — for personal consumption as well as for providing an income to support their families. Their remnants can still be seen at Bluefield. 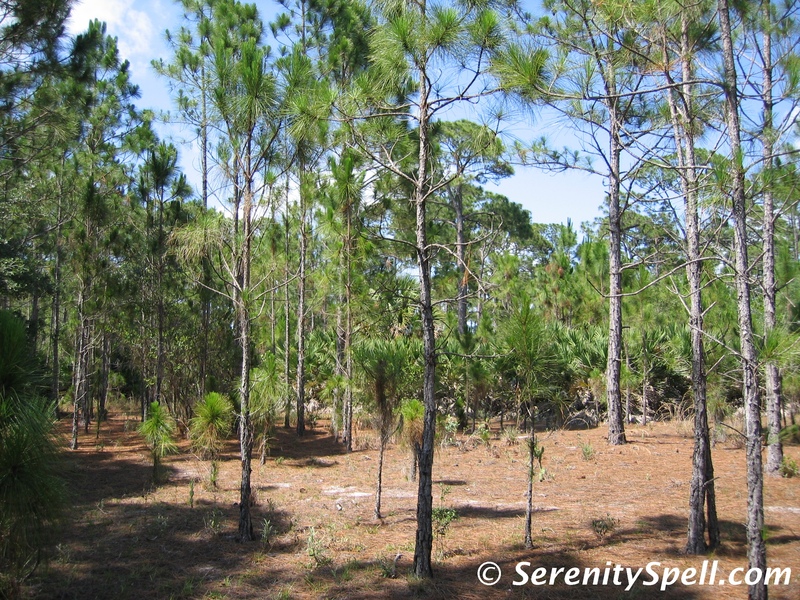 Logging was also an active industry — sadly, the area was completely logged of its virgin trees in the 1920s and ’30s, as was true in many regions of Florida. There’s an abundance of trail options, should you decide to hike Bluefield. Take plenty of water and some snacks with you — we found ourselves far out in the park, after 5-6 hours of solid hiking. It’s obvious that horse trails are popular there as well, so be aware. During our first lengthy hike, we heard a coyote very close, perhaps feet away, but they’re quite shy so we never saw him/her. Above all else, enjoy the land and its beauty, after what it’s been through. We hope to visit again very soon, as it’s been some time since our last trip. You’re very kind — thanks so much! I definitely hope to add more, absolutely!